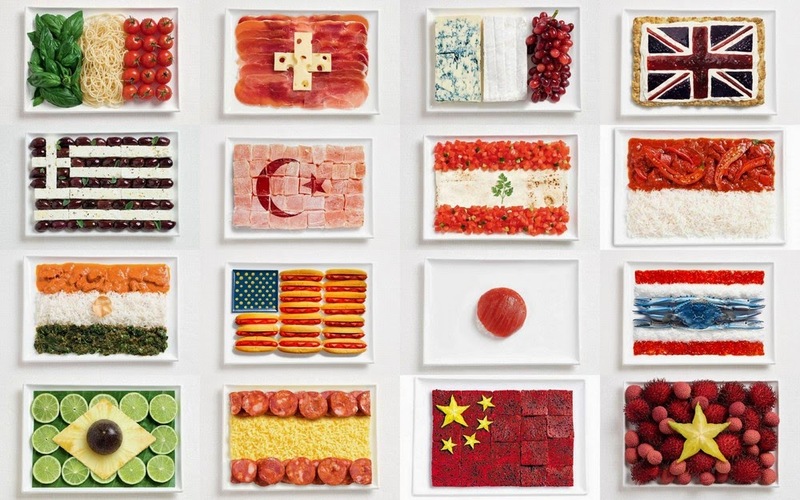 Although I don’t disagree that the US offers an incredible amount of culinary diversity - which is perfectly normal considering that it is a very large country made up of immigrants from all over the world - this article doesn’t really hit the mark in trying to defend the statement that the US is the best food country in the world. It is only successful in pointing out that the US has the most varied cuisine in the world - which is in and of itself a no brainer. After all, what is “American cuisine”? It is nothing more than a fusion of the different cuisines brought by the country’s settlers over the years: English, Mexican, French, Italian, etc. 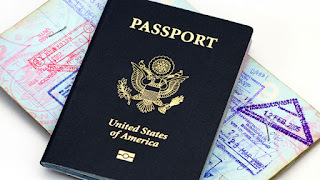 One important thing to consider is that you cannot define the US by its major cities, (i.e. New York, LA, SF, Chicago, etc.) 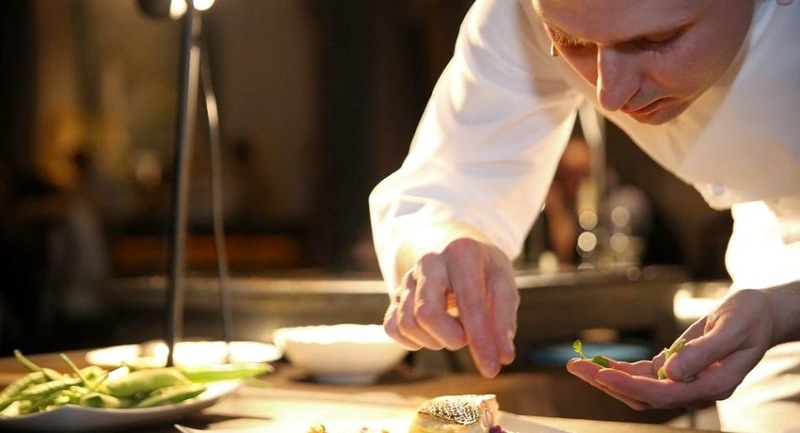 which clearly do offer incredible cuisine and variety, with restaurants that can compete with the best in the world. I too have eaten amazing food in these metropolises, and whenever I return to NY (my native US home), I focus on getting my fill of classic American fare, as well as those of international cuisines which are certainly not plentiful in Italy. Personally, I think that the author of the article offers an elitist's perspective (despite claiming that “Eating 69 hot dogs in 10 minutes […] (is) damn impressive”) to defend his assertion that America is the best food country in the world. In order to present his case, he must base his argument on dining in large cities. In my mind, this is exactly where he trips himself up. In all countries, the more sophisticated and educated part of the population has a greater opportunity to enjoy and understand good food. People who have the chance to travel and become informed are more likely to appreciate and gravitate toward better cuisine - and if they live near a city they will find more venues serving excellent food. However, not everyone has this possibility. The real challenge comes if you leave the big cities, and head to the more provincial areas of the US, where it is a fact that haute cuisine (international or otherwise) is not something you will find everywhere. After all, Taco Bell certainly doesn’t represent the author's claim of having the “second-best” version of authentic Mexican food! Personally, I am sure that you would do much better dining in rural Italy - even if you are forced to eat Italian food! The reason for this is primarily because many Americans (unlike their Italian counterparts) aren’t accustomed to excellent, wholesome food - in fact this is what spurred the recent campaign in the US to promote healthy eating. Not something you’d think necessary in the best food country in the world. The author criticizes Italy’s cuisine as being monotonous and lacking culinary alternatives. However, what one has to remember is that European cuisine is rooted in national tradition, which means that it is more than just about the food - it’s about the culture. So, when your food is good and the recipes are intertwined with your history and cultural identity, it becomes harder to move away from it. And while it is true that when you seek “foreign cuisine” in the form of an ethnic restaurant, Italy can’t really compete with the US, it is also true that if you explore some of the newer restaurants in Italian cities, you will find some exciting culinary experiences which won’t force you to eat only tagliatelle al ragù or risotto alla Milanese. 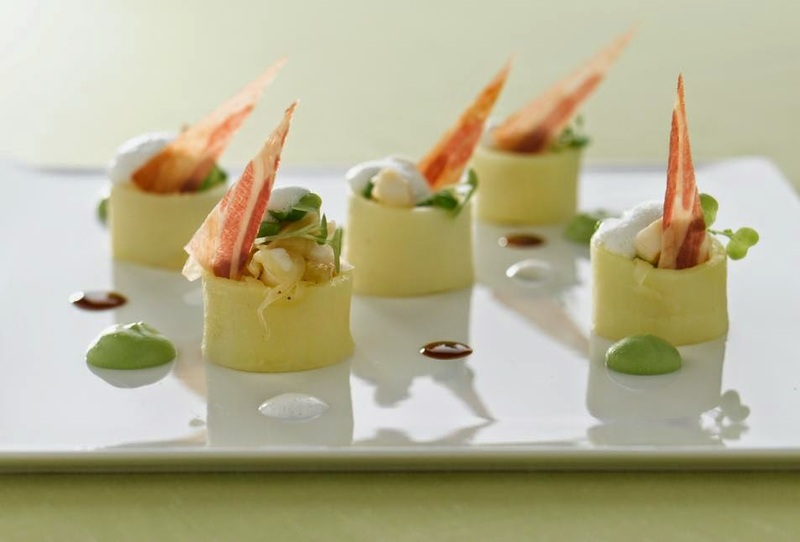 Recently, Italy’s chefs have been widely recognized for their flair and creativity. Many are exploring world cooking more than ever before, revisiting local dishes or creating new ones drawing on the influence of foreign cuisines and flavors. So, while it’s true that Italy is still lagging behind when it comes to international restaurants, where you find the traditional food of a specific country, there is a good chance that in the future this too will begin to change, as we see certain categories of ethnic restaurants emerging already. In the meantime, when you are in Italy, do try some of the new Italian restaurants on the scene; I assure you it will be hard to claim you had a monotonous meal! Sounds like a foolish question, right? 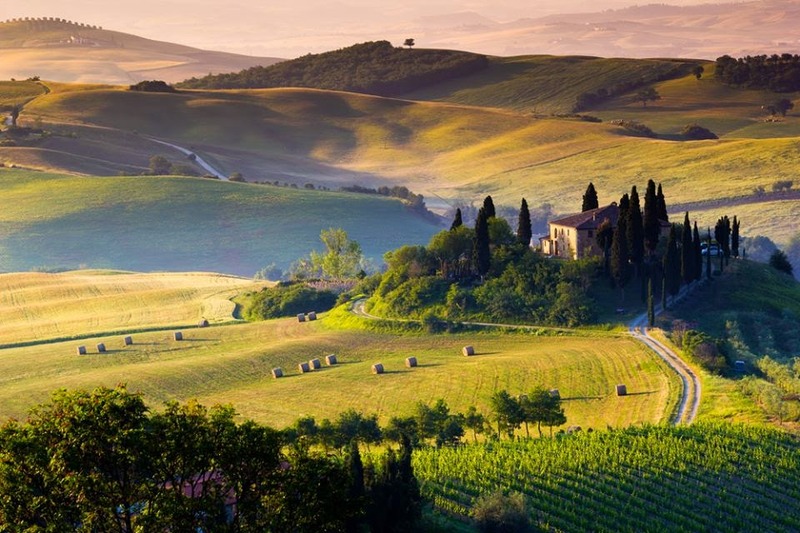 The allure of Tuscany has made it one of the most famous travel destinations in the world and there are probably few people who don’t have an idyllic picture come to mind when the word Tuscany is mentioned. In the collective imagination, it is simply the kind of magical place dream vacations are made of - where rolling hills, vineyards and cypress trees define the stunning landscape, and hilltop towns with cobblestone streets, ancient buildings and charming shops complete the picture. When you add the good food and excellent wine to the equation, you’re pretty close to paradise. And thus far, this definition is spot on - all of these characteristics are definitely part of Tuscany. So, what’s the problem? Well, the glitch comes when the myth of “Tuscany” blurs the real understanding of what it really is. Not everyone is clear on the matter, since it is pretty common for people to ask to spend “a few days in Florence followed by a week in Tuscany”, or to request to see “all the main towns of Tuscany, including the Cinque Terre.” That's when I feel the need to clarify a bit better what Tuscany actually is, from a geographical and administrative perspective. 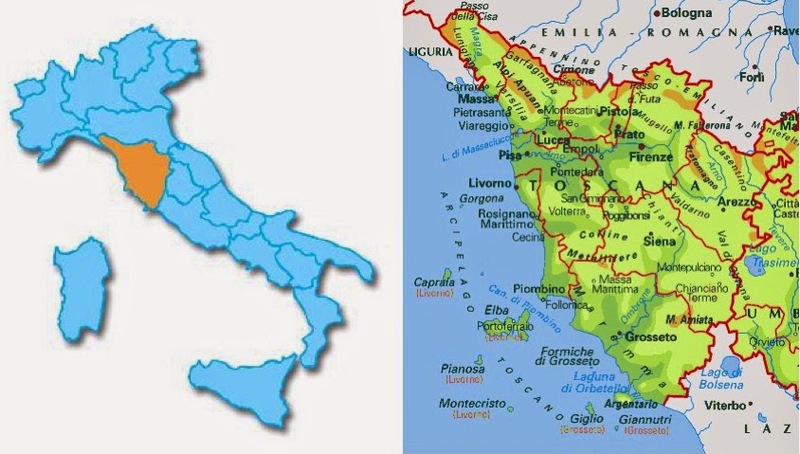 Italy is divided into 20 regions, and Tuscany is one of them. Located in central Italy, it covers an area of nearly 23,000 square kilometers (8,900 square miles), has a population of about 3.8 million people, and includes a vast variety of topographical features. Two-thirds is made up of hills, 25% is mountainous, and the remainder are plains. There are also 397 km of coastline and five Tuscan islands, the largest being Elba. Tuscany is bordered on the West by the Tyrrhenian and Ligurian Seas - but the Cinque Terre do not belong to Tuscany, they are part of the neighboring region of Liguria. 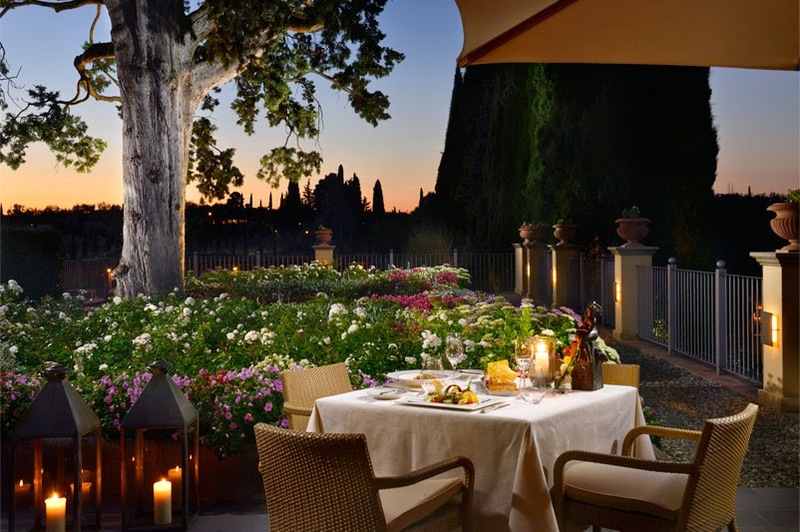 Tuscany includes the famous cities of Florence (the region’s capital), Siena, Arezzo, Pisa and Lucca (to name those best known to tourists). This explains why saying, “Florence and Tuscany” is not correct, because Florence is IN Tuscany. Obviously, what people are usually referring to is the countryside of Tuscany, but here too it’s not all that simple. The region itself is divided into various geographical areas and 10 provinces (soon to be officially eliminated by the government - but from a psychological point of view it will be a long time before the locals don’t identify themselves by their province of origin). 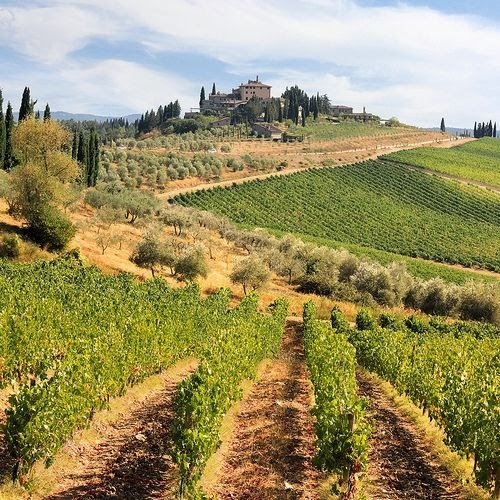 Some of the geographical areas which will immediately sound familiar to many are Chianti, Val d’Orcia, Crete Senesi, Colli Senesi (Siena hills), Maremma, Valdarno, Val d’Elsa, Val di Chiana, Mugello, the Tuscan Archipelago, Casentino, Apuan Alps and Garfagnana. All of these names (and quite a few others) belong to Tuscany. In addition, there are nearly 50 important artistic centers throughout the region, which include cities and small hill towns. Hence, when you say, “I’d like to visit Tuscany”, it’s a tall order (especially when you only have a few days to do it). When you factor in the incredible amount of history and art that are present, it becomes plain that one should focus on a smaller area in order to appreciate the experience more. This leaves plenty of choice for a return visit (or more than one), and it helps to avoid the other frustrating thing about travel overload: when people return from a trip not remembering exactly where they went or what they saw. How is that possible? you might ask. Well, I really have heard people say things like, "I think I visited Montepulciano, or maybe it was Montalcino?" and I can assure you that I have been stopped in Florence by tourists asking me where Michelangelo’s Pietà was… and then being stunned to hear it was actually at St. Peter’s, in Rome! 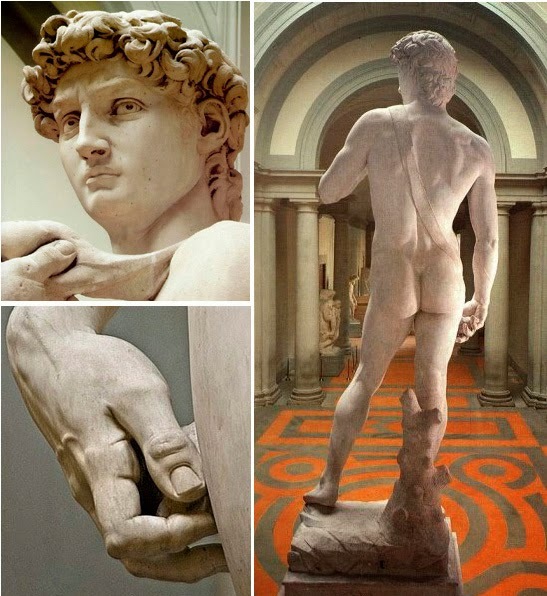 As a consolation, I pointed them in the direction of the Accademia Gallery, promising they’d find another of the artist’s sculptures worthy of a visit… after all, this IS Tuscany!